Strike enemies on the desert terrain and prevent them from accomplishing evil plans. Try your best to do that. 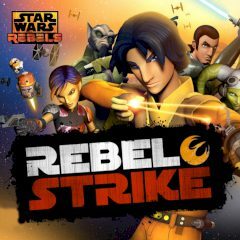 Have you ever wanted to play for rebels? In this game you have to complete sabotage missions and destroy enemy units for the win.